The National Bank for Agriculture and Rural Development (Nabard) has estimated the credit requirement for priority sectors in Odisha at Rs 75,611.97 crore for 2019-20. The total outlay for credit requirement projections is an aggregation of the 'Potential Linked Credit Plans' prepared by the Nabard for all the districts of the state. A State Focus Paper (SPF) with theme “Sustainable Agricultural Practices” was released by Chief Secretary Aditya Prasad Padhi at the State Credit Seminar for 2019-20. 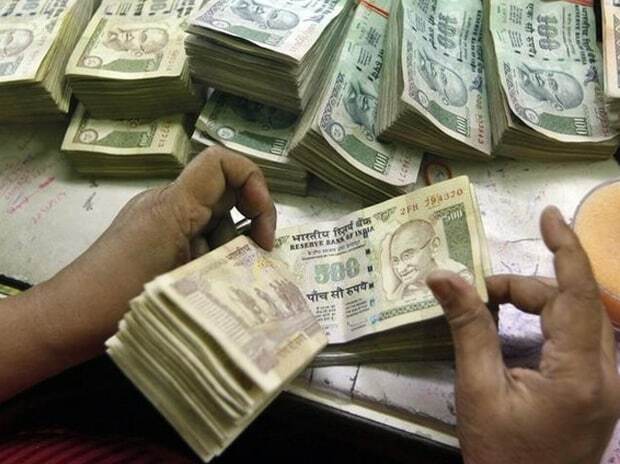 Out of the total credit potential for priority sectors, agriculture and allied sector constitute Rs 41,320.02 crore, which is about 54.65 per cent of the total projection. Out of the credit potential pegged for the agriculture and allied sector, the requirement for farm credit is estimated to be Rs 38,267.76 crore. This includes crop production, maintenance & marketing and term loan for agriculture and allied activities. Besides, credit potential under agriculture infrastructure and ancillary activities have been estimated at Rs 1,716.23 crore and Rs 1,336.04 crore, respectively. For the MSME (micro, small & medium enterprises) sector, the credit potential has been assessed at Rs 19,021.27 crore for the ensuing financial year, about 25.15 per cent of the total priority sector. Other sectors, consisting export credit, education, housing, renewable energy, others and social infrastructure, have 20.20 per cent share in the total credit potential under priority sector. Odisha is one of the leading beneficiaries of RIDF (Rural Infrastructure Development Fund) loans from Nabard. Speaking on the occasion, the chief secretary emphasized on increasing the agricultural term loan finance in other allied sector activities such as animal husbandry, poultry, fisheries etc which will lead to asset formation and diversification of the income basket of farmers.